Korean food rooted in tradition and adapted to Michigan's bountiful produce. 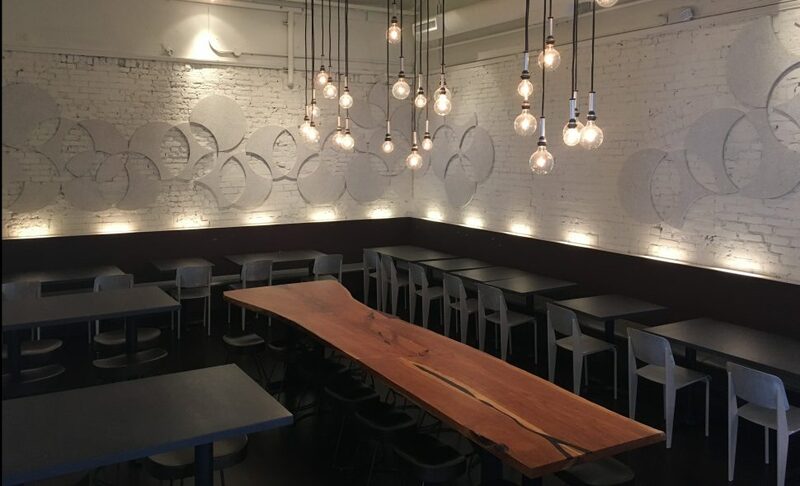 Miss Kim, a Korean restaurant, opened in 2016 as a proud part of the Zingerman’s Community of Businesses. Chef Ji Hye Kim grew up in Seoul, South Korea and is obsessed with ancient Korean culinary texts and the finer points of fermentation. Despite rumors of its eponymous origin, the name Miss Kim was chosen for its reference to the most recognizable Korean last name and our restaurant’s female chef-owner. 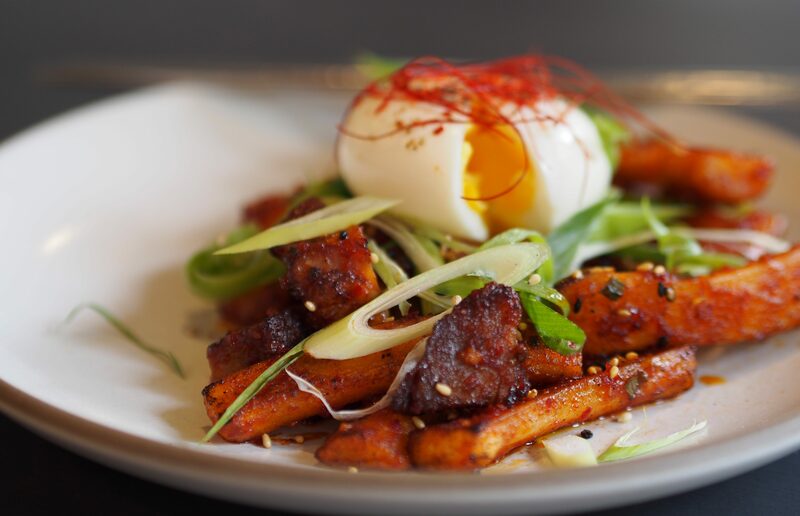 Our food is rooted in Korean tradition and adapted to showcase Michigan’s bountiful produce. We work with local farmers to build a menu that shines seasonally. We want our restaurant to be a bright, fun and easy place to be for all our guests. 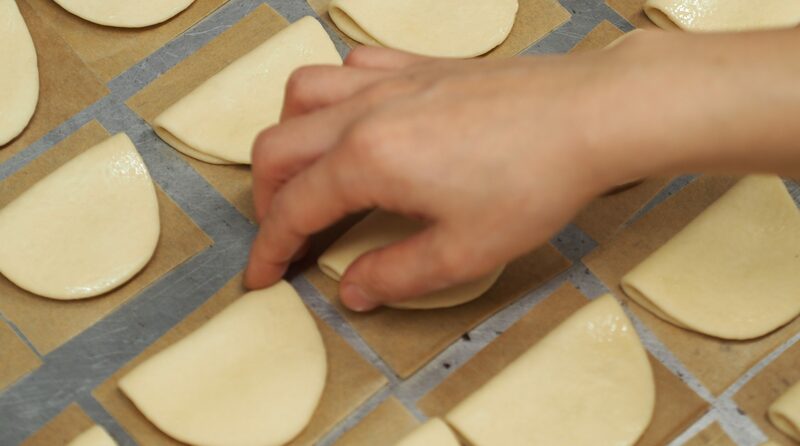 Our service aims to be helpful, informative, warm and enthusiastic – everything you’ve come to expect from Zingerman’s. Did you know this series started with a warm feast that the Spice Trekkers of Épices de Cru hosted for us? They are back this year to celebrate the adventures and love of spices. We are hosting them in a special edition Suckling Pig Dinner, with dishes highlighting our favorite spices from Épices de Cru. 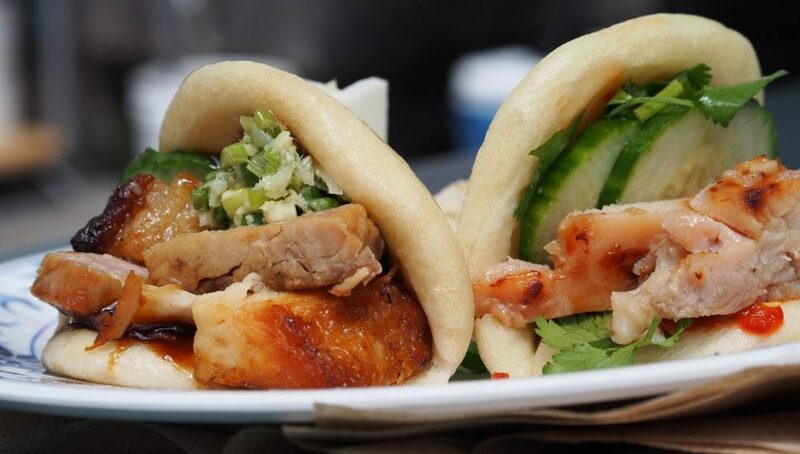 Some dishes you can expect to see are Taiwanese Style Gua Bao’s, MaPo Tofu, Spicy Herb Salad with Coriander, and so much more! Choose from our 6pm or 8pm feast times. Travel with us to the central region of Korea for a tale of two ancient cities – Seoul, the capital of South Korea, and Kaesong, the old capital of Koryo Kingdom. While close in geography, they are far apart in modern history after the Korean War. With this dinner, we will explore the foods of Gyeonggi Province by digging into the stories, history, and dishes of these two old capitals. Meet Mei Zhang, the author of Travels Through Dali: With a Leg of Ham and the founder of Wild China. Mei will open the doors to the wonders of Yunnan cuisine and its use of pork. She will share the history and traditions of the region and unveil the unique stories and recipes of those who call Yunnan home. Chef Ji Hye Kim will make you lunch from Mei’s book to share. Come and have some meat, meet Mei and learn about Yunnan food, all the while having a tasty lunch! Our lunch menu is a throwback to our early years as a food cart. 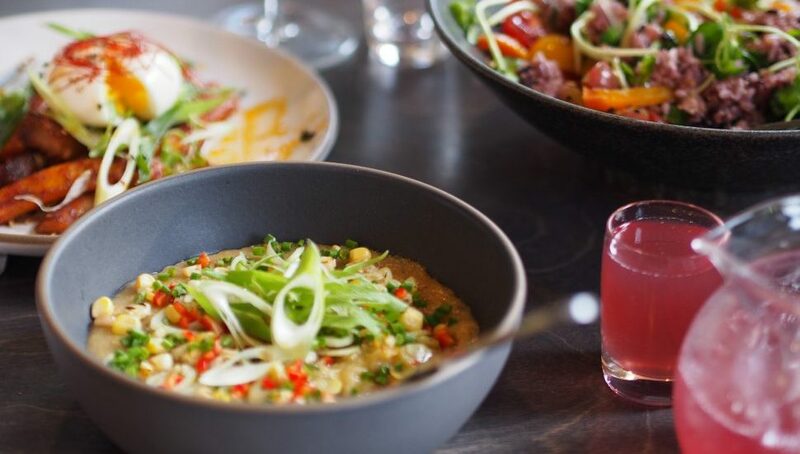 Our crisp, fresh and seasonal Asian and Asian-American plates will leave you and your taste buds sated but your mind sharp enough to tackle the next big thing! 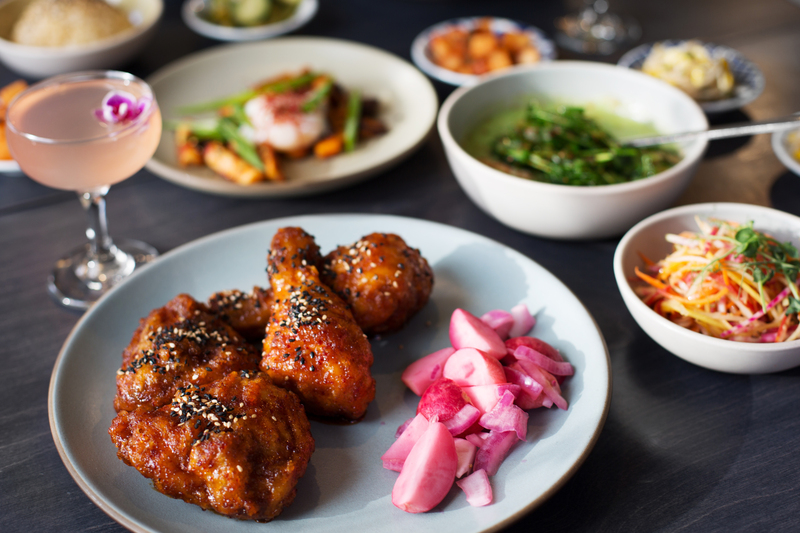 Our dinner menu is the product of those long hours our chef spends at her desk, poring over ancient Korean cookbooks; at the market, collaborating with local farmers, and in the Miss Kim kitchen, translating and perfecting those ancient Korean recipes to showcase Michigan produce. The menu features small, medium and large plates that are meant for sharing. Do join us for dinner. Bring all your friends so you can taste everything on our menu! We are a One Fair Wage restaurant. That means that servers are paid fairly and do not rely on tips for their living. Tips are never expected, but always appreciated. You can also give us a thumbs up, or positive feedback on our survey or online. Our Menu changes frequently due to seasonal changes and local purveyors. We try to maintain the PDF to reflect our current offerings weekly. Sample menu displayed. Please contact us to verify specific menu items. E X T R A S ! All kid’s meals are gluten free, nut free, soy free, and dairy free! We are proud to work with great food purveyors and like-minded entrepreneurs. Ann Arbor restaurants that are great for big groups. We have plenty of space for large groups. We offer a fast, casual dining experience at lunch; no reservation necessary! Lunch runs from 11am-2:30pm, Tues-Sun. Dinner reservations for parties of any size are accepted online* and by phone. Our dinner service runs from 5pm-10pm Tues-Sat and 5pm-9pm on Sundays. *For dinner parties larger than 8, please call (734)275.0099 to make your reservation. The menu for our special dinner April 29th is here!